Whether you're an independent auto auction, franchise dealer, OEM or Online Only, Auction Simplified is all you need. 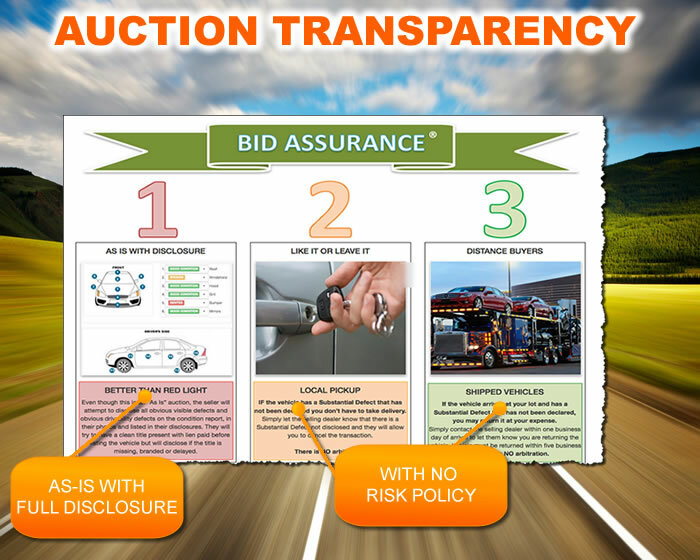 All the features of a traditional bid sale with full online bidding, CR and invoicing. Similar to eBay®, where bidders can bid against each other online. Used with Buy-Me-Now. 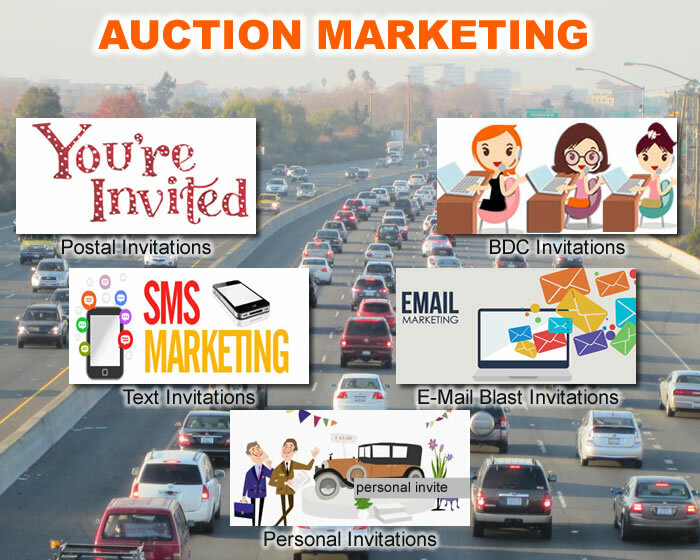 For large dealer groups or independent auctions with auctioneers. Full invoicing & VMS. Works with Traditional Lane Sale to allow remote bidders a HD-video feed. 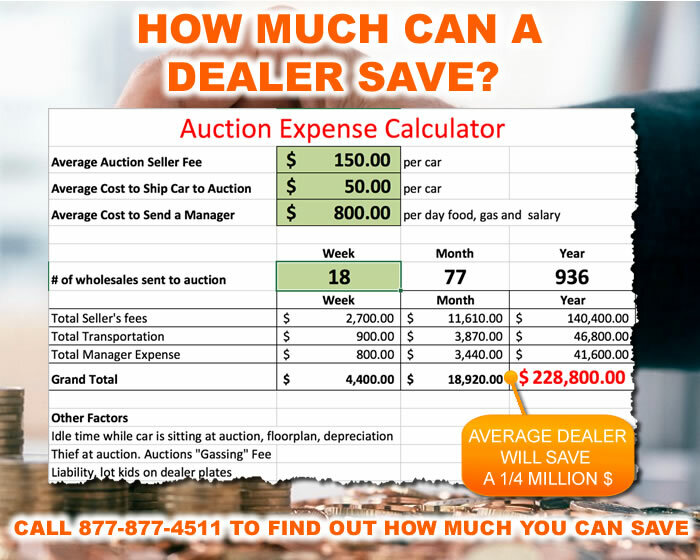 For dealer groups and OEM's who want to auction in a private environment. For businesses who want auction software branded under their name. 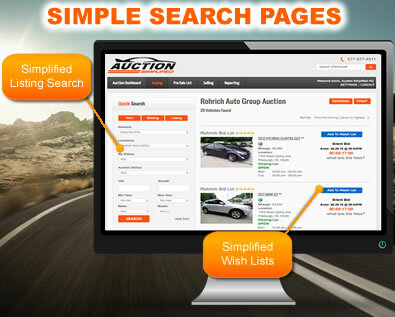 From Dealer Bid Sale Auctions to Full Auto Block Auctions with HD-Simulcast: Auction Simplified. 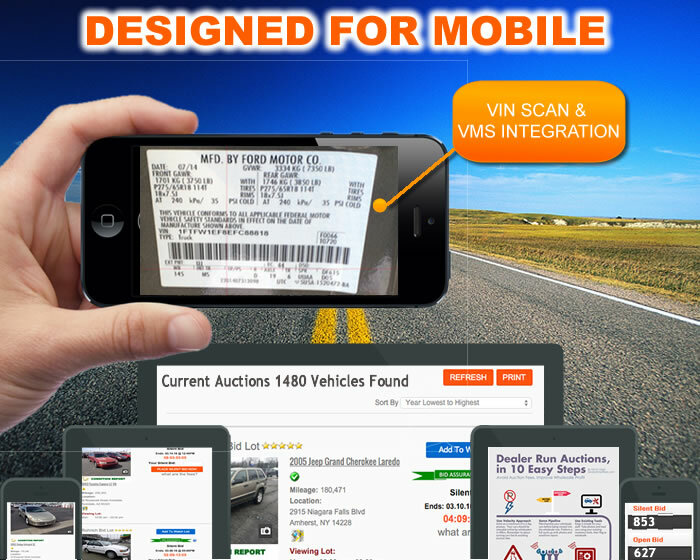 Dealers holding their own auto auctions pay zero sellers fees & don't have to ship the cars. They reduce liability, travel, theft & fraud. 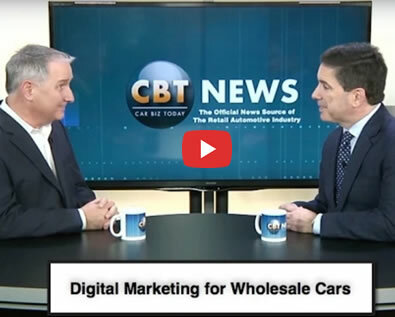 Dealers save an average of $228,800 per year. 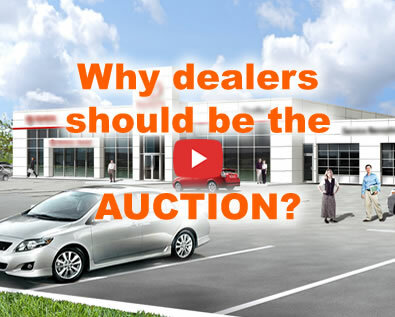 Dealer auctions get higher bids because buyers trust local dealers more than big box auctions. 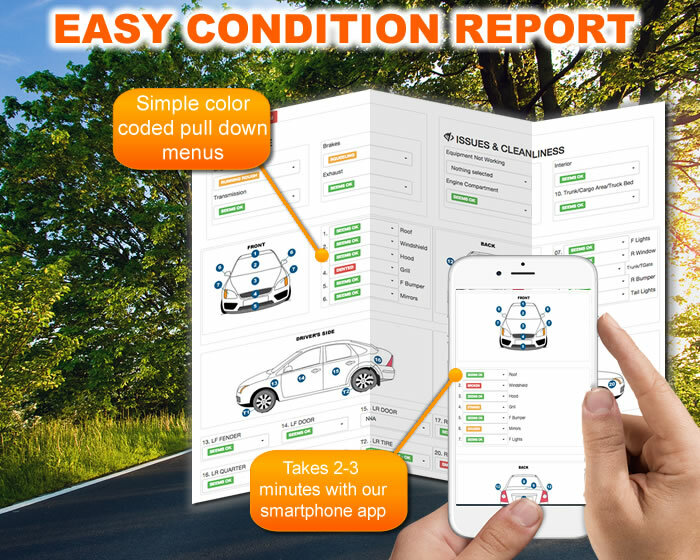 Stock in the car with condition reports, photos, bid assurance and disclaimers in less than 4 minutes on average. 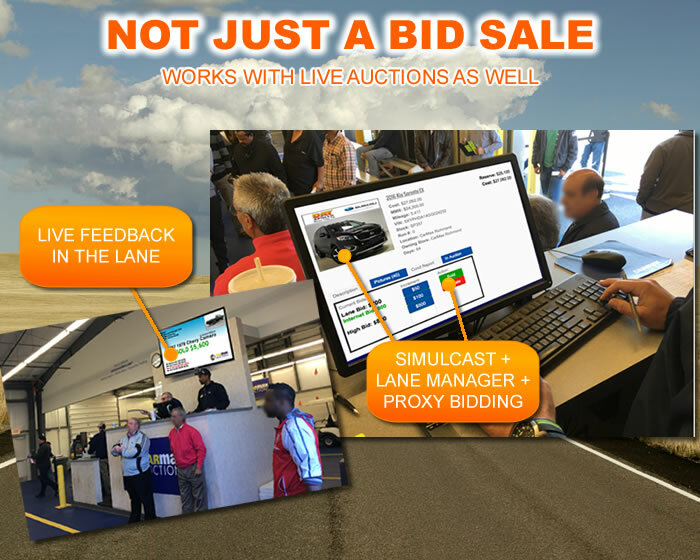 Buyers can proxy bid or bid remotely with HD Simulcast. The cars look great online, in the video and in person. HOW A MODERN AUCTION SHOULD WORK. 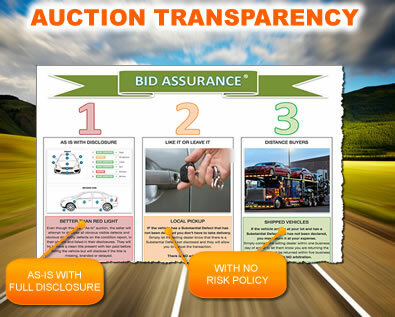 Easy to understand condition report with Bidder Assurance. Awesome smartphone app, with CarFax or AutoCheck. Bid from the car or at your office. Access to cars before they go to the big box auctions. Why Are So Many Dealers Are Now Running Their Own Auction? 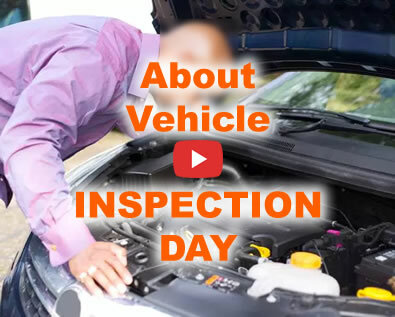 Does an Auction Inspection Day Make Sense? Our Auctions Are Turning the Industry on its Head! We integrate with most VMS systems like VAuto, so all your photos and descriptions transfer over, avoiding duplicating efforts. Our auction partners average sell rate is 92%. 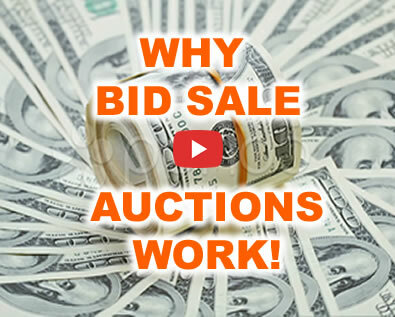 High sell rate reduces bidder fatigue and makes your auction successful. We call it Auction SIMPLIFIED for a reason. The software is simple to use at any skill level, even on your smart phone. The buy fees are approximately 50% below market average. Lower buy fees = higher profits for both the buyer and seller. 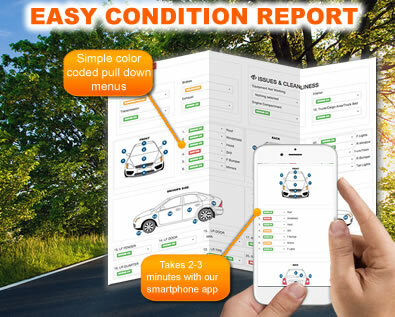 With our smart phone app, you can scan the vin, add equipment, photos and video, then build a condition report in less than 5 minutes per car. Our software platform is incredibly reliable, so your bids go through every time. We protect your data with enterprise level security standards. We have human to human live support and a personal level of attention to our auction partners. Our responsive design works on any size computer and our app for, iPhone, iPad and Android is easy to use. Our auction software is free to sellers, so the prices are typically lower because the seller pays less. We will contact you quickly or call 877-877-4511 for immediate assistance.